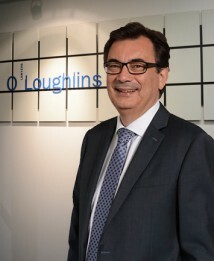 Alf has been a lawyer since 1978. 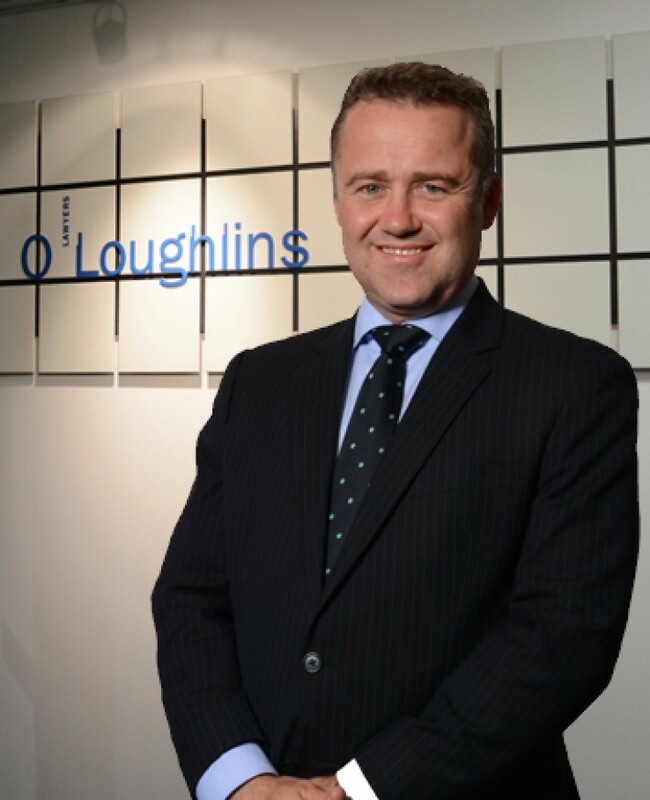 He has wide experience in retirement village and aged care developments and administration, property development, commercial and business transactions, commercial leasing and deceased estates. 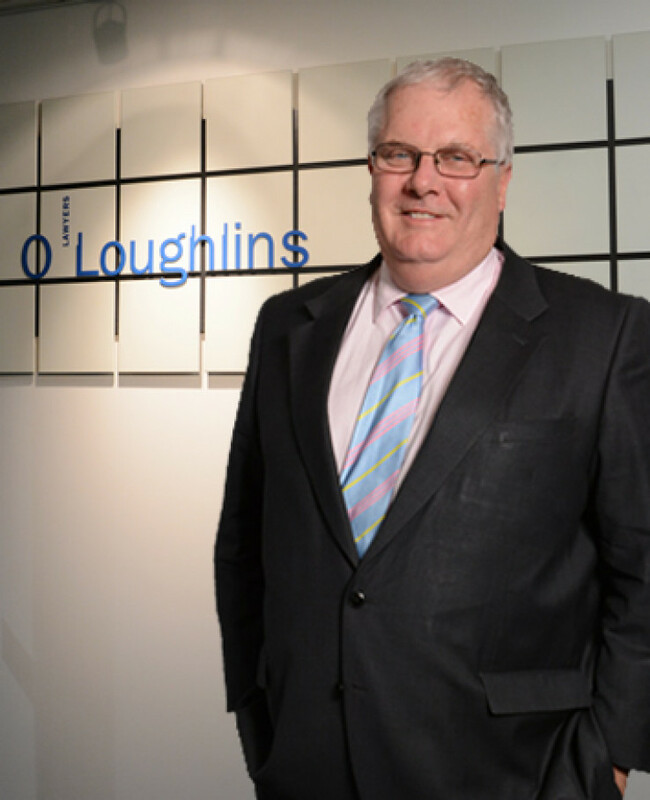 Hamish is a Partner in O’Loughlins Lawyers’ Corporate and Commercial and Real Estate Groups. 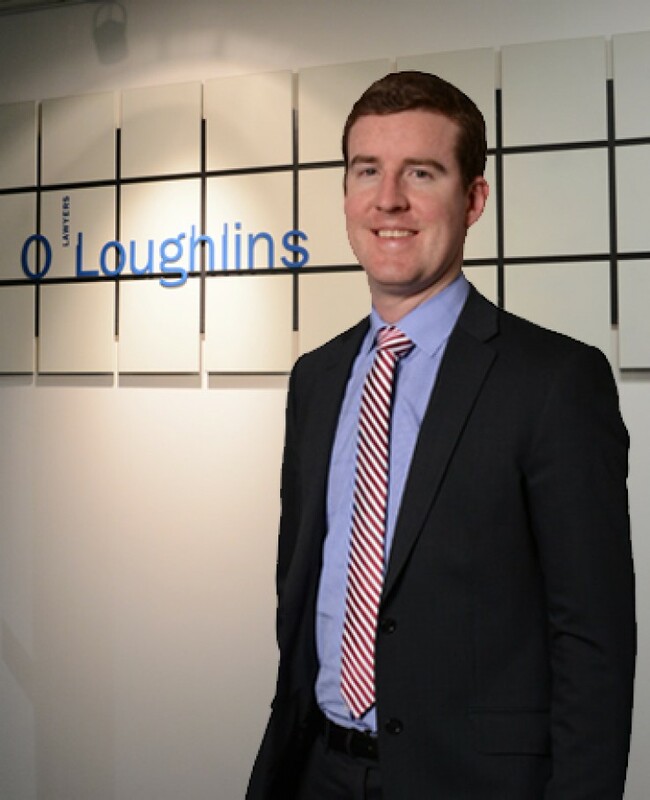 Josh Abbott is a consultant in O'Loughlins Lawyers Workplace and Insurance group. 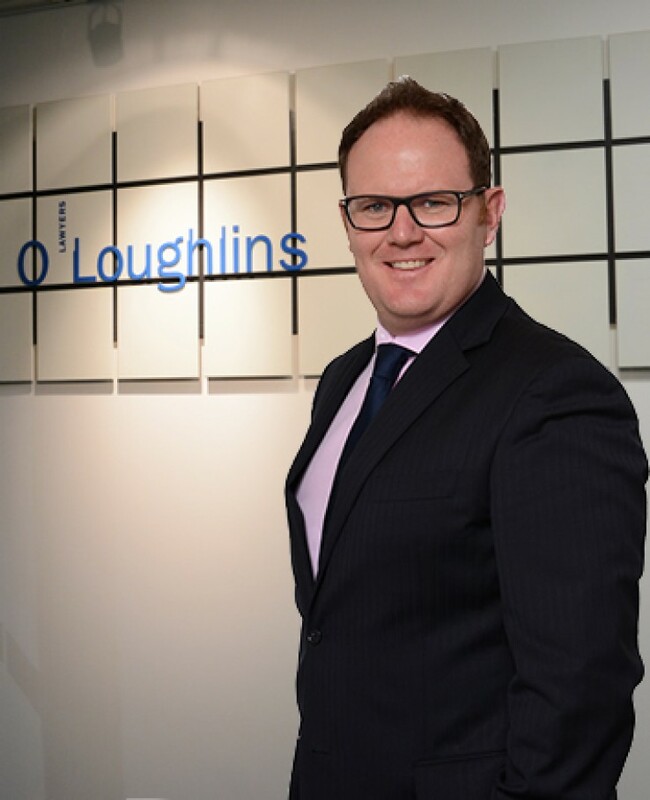 Kym Ryder is a Partner in O’Loughlins Lawyers’ Litigation and Insolvency and Reconstruction Groups. 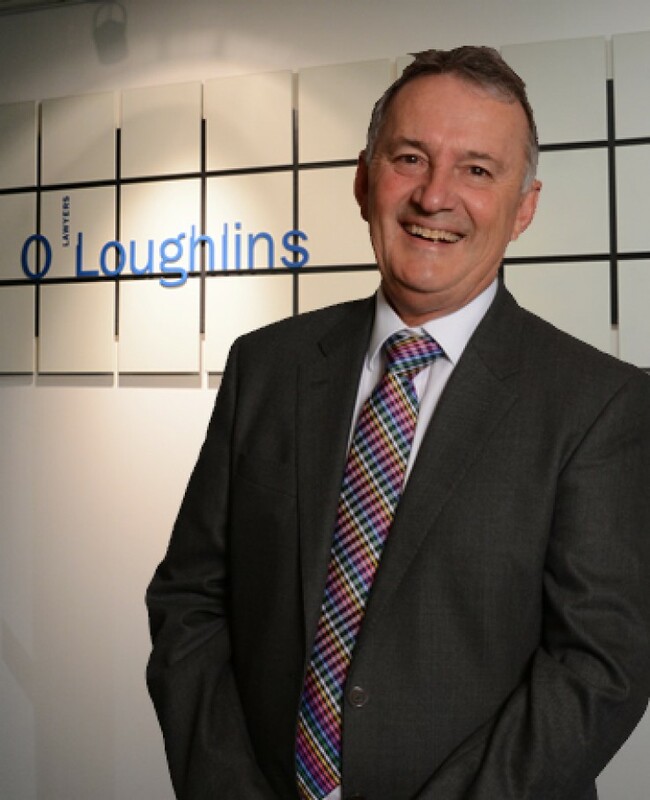 Michael Connelly is a Partner in O’Loughlins Lawyers’ Litigation and Insolvency & Reconstruction Groups. 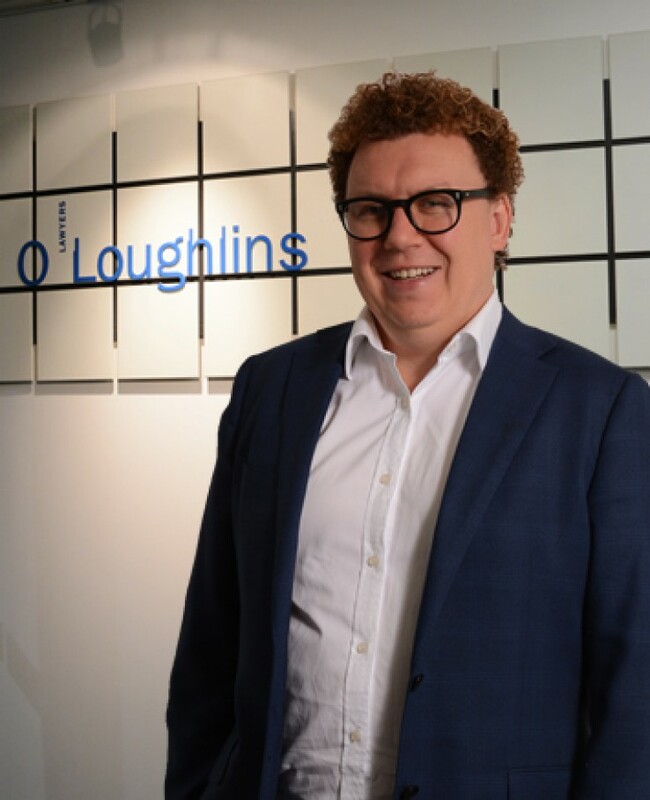 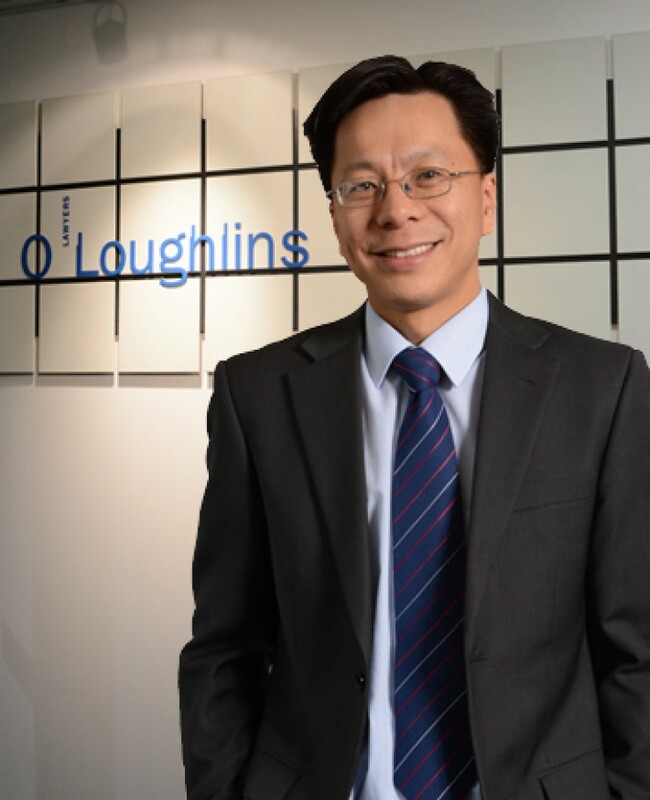 Phillip Roberts is a Partner in O’Loughlins Lawyers’ Corporate & Commercial Group. 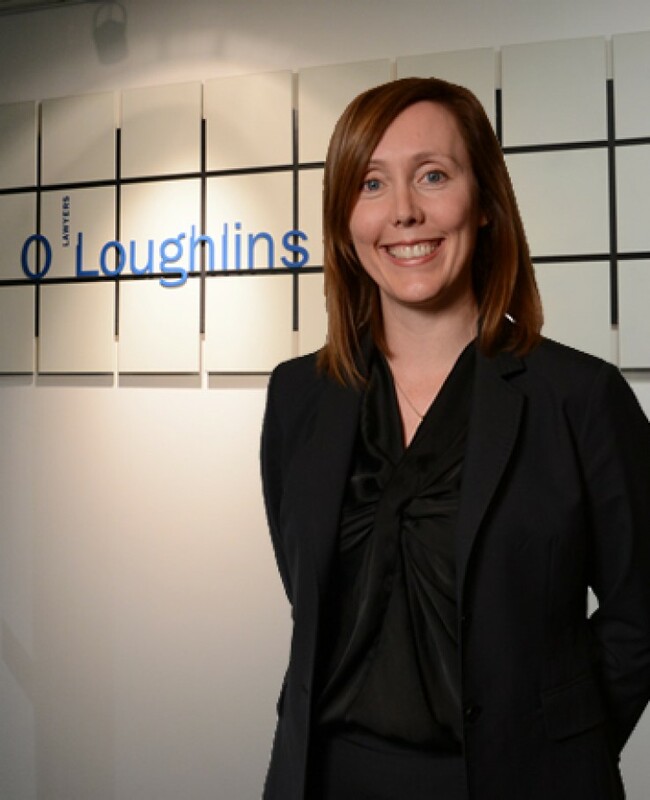 Rebecca specialises in health and aged care, retirement living and property law.  She advises on a broad range of issues affecting the health, aged care and retirement living sectors, from mergers and acquisitions through to regulatory advice. 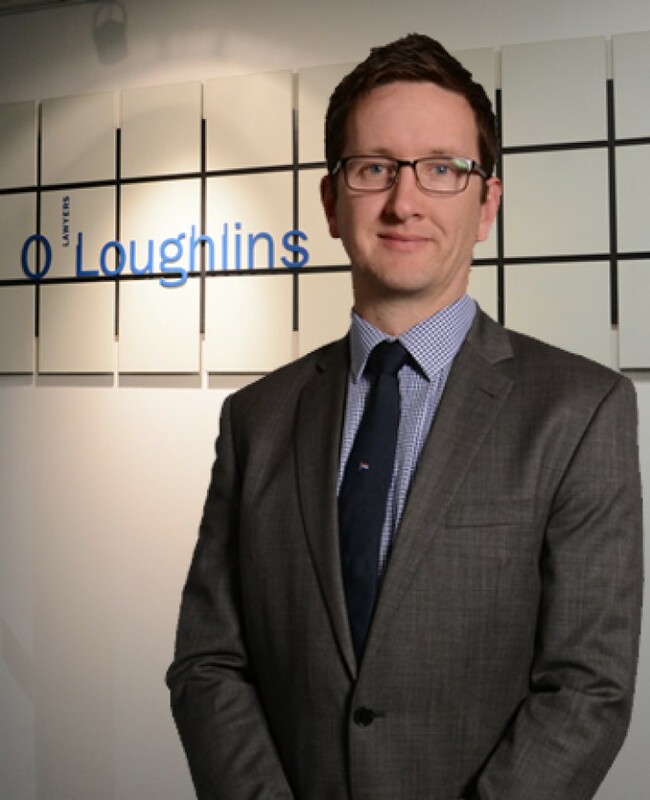 Samuel Black is a Partner in O’Loughlins Lawyers’ Litigation and Insolvency and Reconstruction Groups. 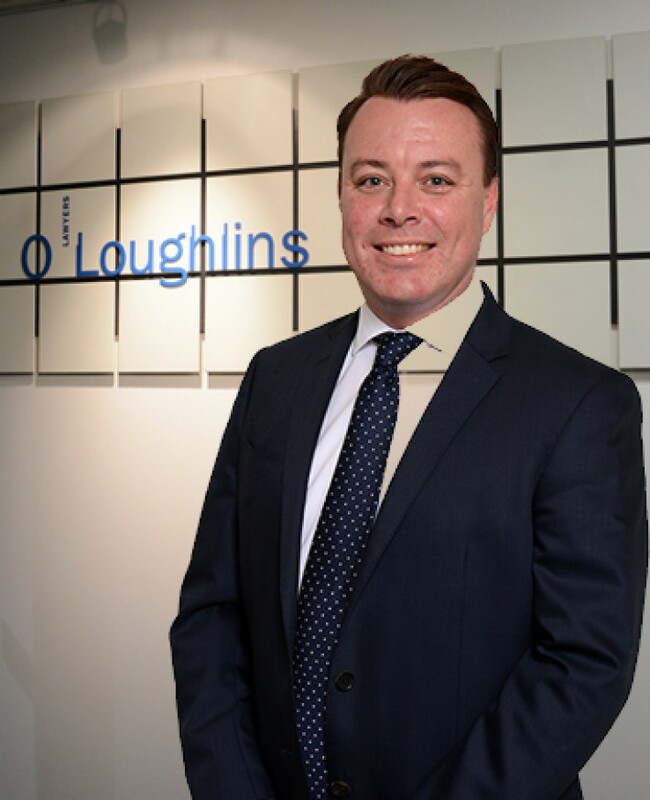 Stephen White is a Partner in O’Loughlins Lawyers’ Litigation Group.